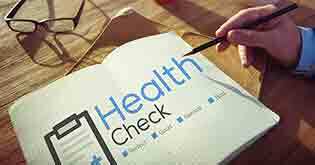 A survey conducted by NGO Praja Foundation in Mumbai in June 2015 showed that an average healthy family incurred medical expenses worth around Rs. 50,000 every year. This figure can be significantly higher if any family member suffers a serious illness or medical problem. 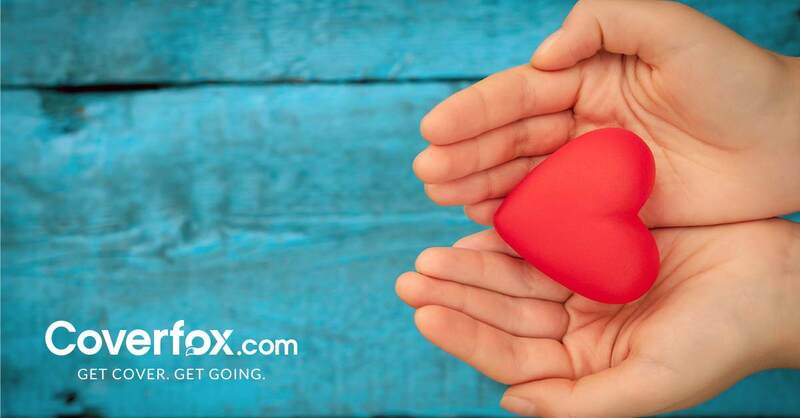 With life expectancy increasing due to improvements in medical technologies and easier access to latest procedures and treatments, you need to plan for healthcare expenses of your parents, self, your spouse, and your children. 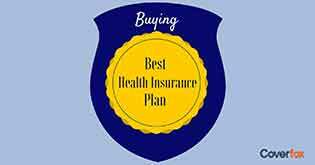 In such a scenario, it is imperative that you identify the right health insurance plan offering attractive benefits at an affordable price. Now that the health insurance sector in India has been liberalized, customers can choose from hundreds of plans offered by more than 20 health insurance companies in the country. Instead of choosing plans at random, you should make smart use of online comparison tools to identify the best plan for yourself and your family. However, it is important to avoid the following mistakes when searching for the right health plan. 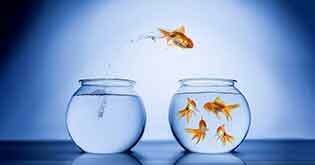 Don’t make the mistake of presuming that identifying the best policy is all about comparing the coverage amount with the premium payable. At first glance, a policy offering Rs. 5 lacs coverage for Rs. 7,500 may seem more attractive as compared to a Rs. 5 lac policy costing Rs. 12,500. However, the fact that the latter policy requires a co-pay of just 5% as compared to the 25% co-pay required by the cheaper policy can make a huge difference to your finances. A costlier plan with higher sub-limits or fewer exclusion-clauses may offer more value as compared to a plan with a cheaper price tag. Hence, make it a point to look beyond just the price tag. 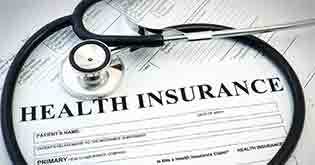 When buying medical insurance compare these factors before finalizing your plan. Does the health plan offer mere reimbursement of health expenses or do you also enjoy benefits like hospital cash insurance, critical illness cover, long-term health care protection, and accident disability coverage? What are the sub-limits applicable to various aspects of medical treatments like hospital room rent, ICU treatments, doctors’ fees, and cost of surgeries, medicines, implants etc? Consider the minimum waiting period for existing diseases and conditions. Also, consider the waiting period and sub-limit for maternity costs if you are planning to start your family in the near future. 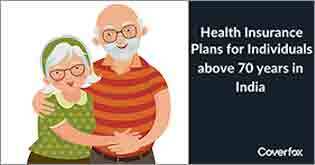 Assess availability of features like Restore Option for family floater plans and other benefits that help you extract greater benefits from the health cover without significant financial disruptions. Your healthcare costs can depend on many factors other than your lifestyle and overall health. Your location and accessibility to various facilities and amenities too can have a significant impact on your treatment. While your individual requirements may differ, it is advisable to consider the macro picture when using Medical insurance compare tools to identify the right policy for your family. .
Is your lifestyle putting you at risk of lifestyle conditions like Blood Pressure or Diabetes? Have you set aside funds for long-term care in the event you need constant care and supervision in the old age? Not all health insurance plans don’t offer instant coverage for lifestyle conditions. The smartest way to protect yourself is to identify the right plan that caters to your present and future needs at the earliest. Paying a slightly higher premium today will be a cheaper option as compared to arranging funds for expensive treatments or medical care in your old age. 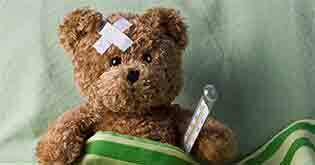 Medical insurance compare tools available online can help you find the best deal only if you understand the present and future requirements of your family along with the various technicalities involved in health insurance policies. Avoiding the mistakes described above will help you purchase the most suitable plan that offers effective coverage at a reasonable price.